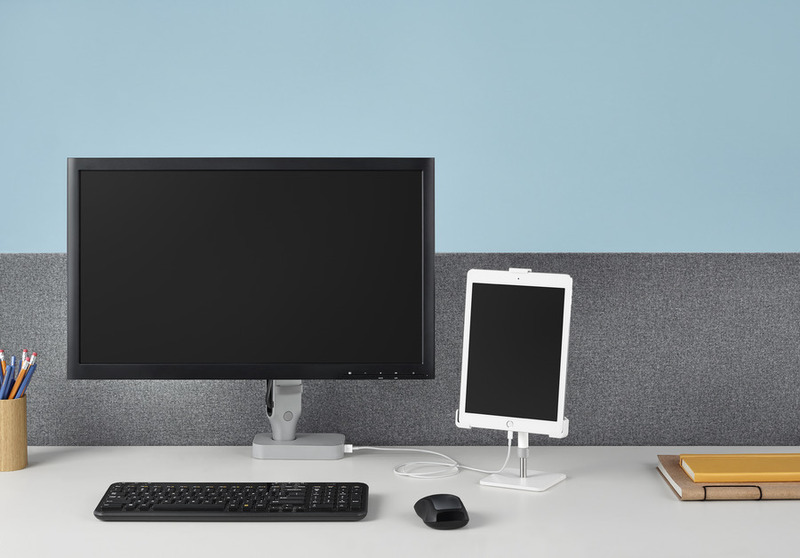 As technology advances, devices become lighter and more compact. 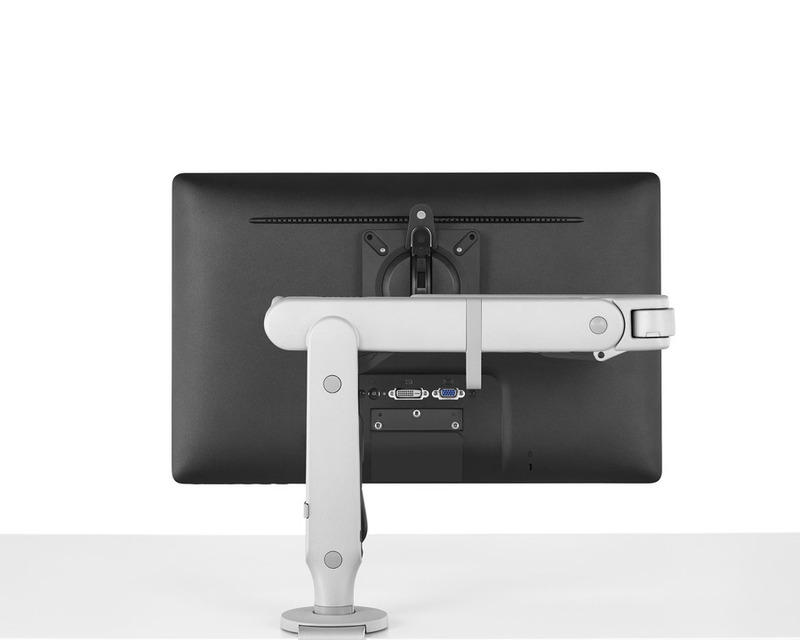 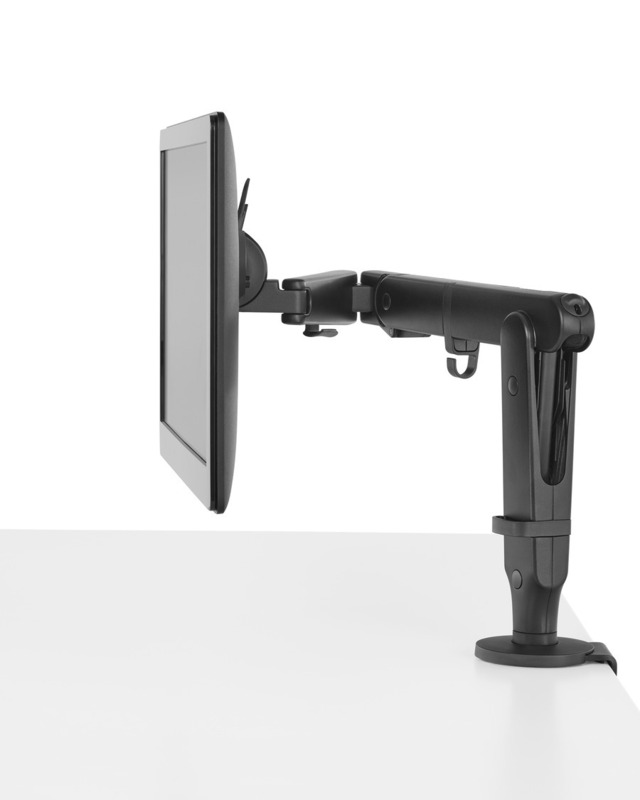 With the Ollin Monitor Arm, you can support a range of monitors and laptops of various weights. 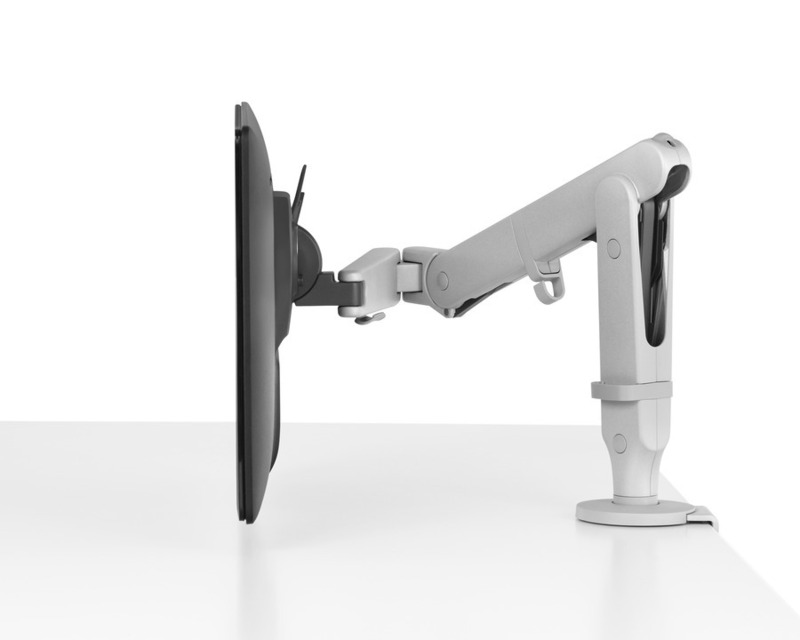 The arm has a wide range of motion, allowing you to position screens wherever makes you most comfortable, encouraging a healthier posture whether you’re sitting or standing.